Brand extension and licensing agency Licensing Link has been appointed by Surge Licensing to represent YouTube sensation Little Baby Bum in the UK and Ireland. 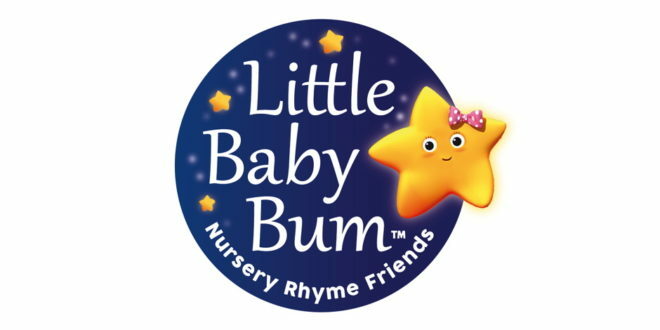 The Little Baby Bum English language channel is aimed at children aged six months to four years and has grown rapidly past six billion global views, reaching another half a billion views with the addition of four foreign language channels. Beyond the UK, the LBB series has also launched in the United States, Canada, Spain, Portugal, Germany, Russia, Australia, New Zealand and throughout South America with more foreign language channels launching shortly. Licensing Link will work closely with global agent Surge Licensing to grow the brand within the consumer products area within the UK, where the Little Baby Bum channel originates from. A deal has already been signed with Commonwealth Toys for a line of feature plush and other soft toys set to launch early spring 2016 in the UK and US marketplaces simultaneously. Other categories initially being targeted by Licensing Link includes infant toys, publishing, electronic learning and apparel. “We are thrilled to be working with both Ian Wickham and Chris Taday of Licensing Link as our representative in the UK," said Surge’s president Mark Freedman. 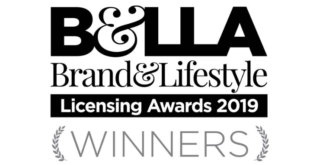 "They are both very seasoned licensing professionals and understand the digital entertainment landscape extremely well. 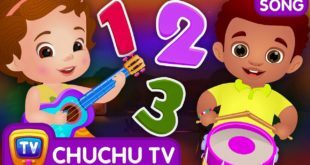 Little Baby Bum is an absolute phenomenon with millennial parents who appreciate the developmental and educational messaging of the series while their young children enjoy our unique vibrant entertainment through wonderful story telling and nursery rhyme themes." Ian Wickham, director of Licensing Link, added: “Consumer appetite for content delivered across social media platforms has grown significantly in recent years and, excitingly, Little Baby Bum is a case in point. Parents can choose to allow their infants to engage with it where they want, when they want and for how long they want, making viewing the programme completely mobile and instantly gratifying. “This is the future of delivery – with over six billion views and having recently overtaken Psy’s Gangnam Style and Eminem to the top spot on YouTube in total Watch Time, Little Baby Bum has grown exponentially fast and is predicted to surpass the 30 billion view mark by 2020.